A wine subscription is a commitment — albeit an easily revocable one — and since a customer is committing to a company in this way, they should be rewarded with special discounts. 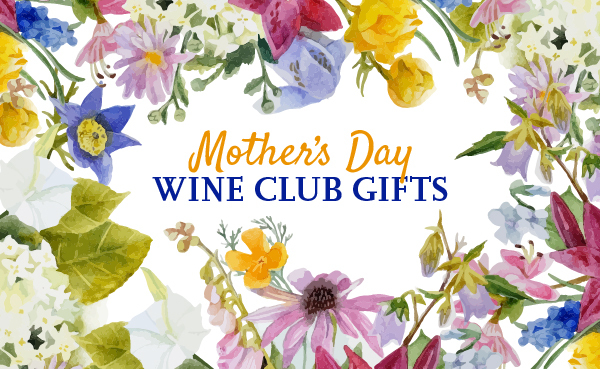 We look for three different types of discounts that add value to a wine club membership: introductory offers, discounts on reorders, and additional special deals. Clubs that lavishly give discounts and special offers to their customers score well in this department.